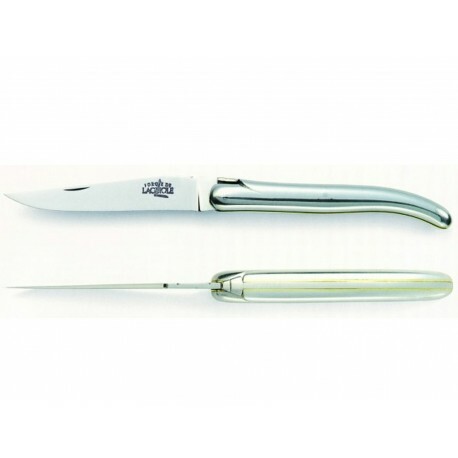 Its puritiy of lines and use of polished aluminum give a modern interpretation of the Laguiole knife. 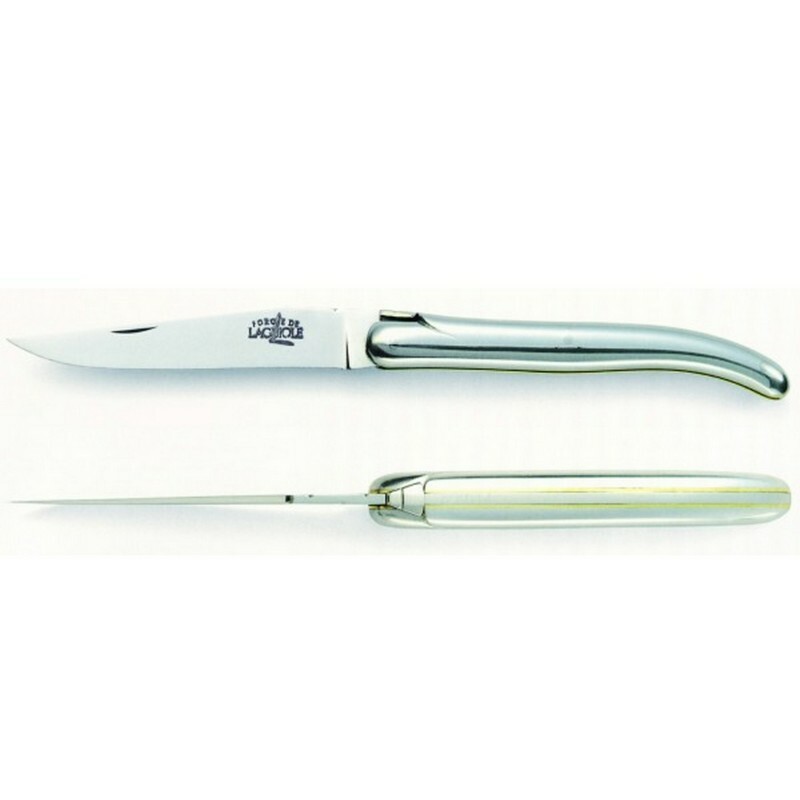 As soon as it appeared, this knife was chosen by the Comité Colbert in order to be exhibited at the Cooper Hewitt Museum as part of the “Art of Living in France: 1789 to 1989”. Today, the aluminum pocket knife by STARCK is part of the permanent collection “Design at MOMA” of the Museum of Modern Art, New York.